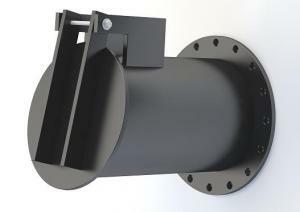 Anti-flood valves are devices intended for containing any flooding, to be installed in vertical lines. 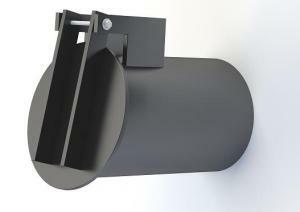 FK equipment prevents any reverse flow of waste water in a sewage system. Anti-flood valves may be applied e.g. in sewage system outlets, in troughs with high fluctuation of fluid level (natural water courses, drainage ditches). FK anti-flood valves are made of polyethylene. Due to high differentiation of potential installation points, we offer end point valves and network valves. Considering different ways for connecting anti-flood valve with a sewage system, we manufacture anti-flood valves with bare connector or flange connector.